For any business, e-commerce is now a buzzword which is universally understood. Yet, despite the awareness which surrounds this area of the industry, few businesses are utilising the power of the Internet to their full advantage. Every company knows that to be successful they must operate online – and this means creating a website. However, the simple process of setting up a website is not enough to be successful with e-commerce and those who want to get ahead need to think of how their website will look and how it will perform. Whilst the Internet is arguably the biggest development of the modern world, it is no longer restricted to being accessed on antiquated desktop PCS and laptops. Instead, a whole range of devices such as smartphones and computer tablets can now gain access to online services and this means businesses need to consider how their webpages will appear on these devices. Portable electronics naturally have lower specifications than larger computers and this means their ability to display complicated content is somewhat limited. For those looking for ways to overcome this, there are two main options: responsive web design or mobile web design. The former is primarily created using CSS3 code and offers a flexible format which adapts itself and its layout when viewed on different devices. Mobile web design is the complete opposite, where the page is specifically designed for use with these devices. Whilst responsive design has held dominance over the market in the past, a shift towards mobile web design has been noted more recently. In fact, Jakob Nielsen recently posted a Twitter statement which attacked responsive design, calling the reuse of content and design “degrading”. Since then, many others have taken note of Nielson’s comments, seeing mobile web design as a better option which offers an enhanced user experience. Those interested in having the largest impact in the world of e-commerce will undoubtedly look towards buying their own websites. Domain names have incredible influence over the success of a website and this is the first area where you will be required to spend money. After this, having your website built by a professional service is the next option – although some services such as WebEden may offer a free website builder as well as billed services. Once you have determined the domain name for your website and considered web builder services, you must next consider the layout and appearance of your web page. This should be attractive and uncluttered, offering a seamless and easy to navigate service for visitors. How your website is coded will also have significant influence on the overall appearance and design of your website. The two main forms of code currently in use are HTML5 and CSS3. 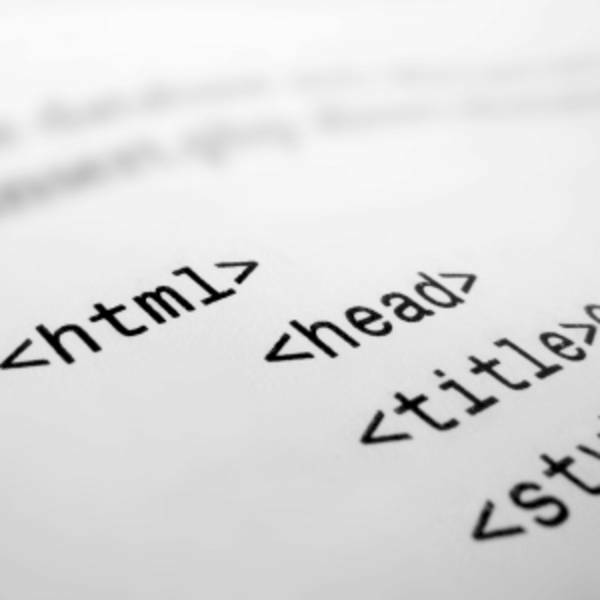 Traditionally, website builders needed to know reams of code in order to successfully structure a webpage. Now, online web builders have eradicated this need by making it easier for individuals to create websites with little or no knowledge of these otherwise intricate processes. Interesting article, smart phone usage for searching the internet is due to overtake searching from normal PC’s very soon too. A recent survey showed that 88% of local information seekers take action within a day, with those kind of figures it is almost essential for local business to have a mobile website.